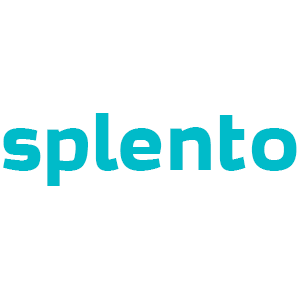 Splento Photographers on Demand. Genius! What does "genii" mean? Or to be precise: Ok, Google, define: genii. Simple. Genii is plural for genious - an exceptionally intelligent person. And what do genii do? They hrie photographers with Splento! And because you are so smart and got to our website not by searching "hire a photographer" but by typing in "genii", we'll give you a super discount just because you are a very, very smart cookie! All this for just £172.35 (usually £383) - That's an incredible 55% off! Whether you're organising an event, fancy a family photo shoot, looking for a gift or you have a new menu to shoot, now is the time to book your session with us!